In a nonstick pan add the olive oil and heat it. Now add onions and garlic and let them sauté for a minute or two on medium heat. Add chicken broth and tomatoes to the sautéed garlic and onions. Bring the contents to a boil and then simmer on low heat for about 25 minutes. Turn off the heat and let the mixture rest for about an hour. Make sure the mixture cools down before the next step. Blend the mixture into a fine puree using a blender. Pour the entire mixture into a saucepan, add basil and all the remaining ingredients. Bring it to a boil and let it simmer for about 20 to 25 minutes. Tomato basil soup is ready to be served! You will love this yummy soup recipes. This winter soup tastes the best when served along with toasted bread or bread croutons. You can even garnish the tomato and basil soup with grated parmesan cheese or heavy cream. Another great accompaniment is homemade garlic bread. 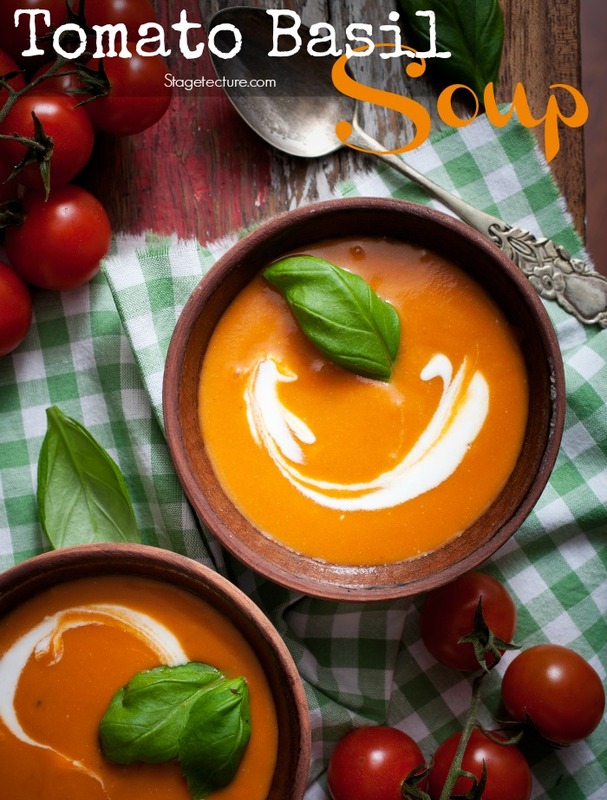 We would love to hear your take on The Tomato and Basil Soup recipe and do share your suggestions and inputs on it! 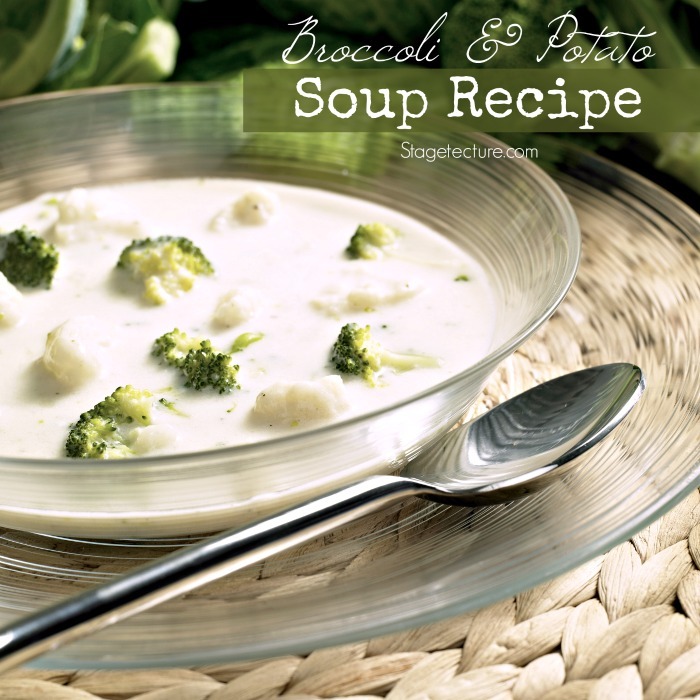 Click here for more Soup Recipes!